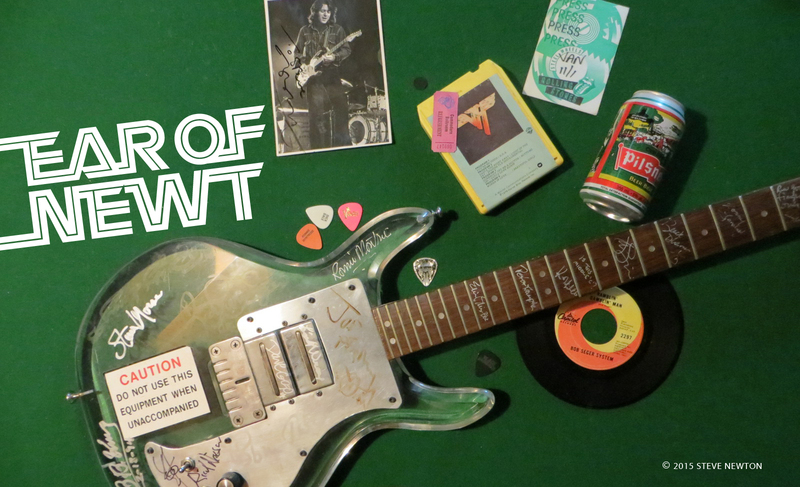 Sugar and spice and everything nice—that’s definitely not what a concert by Gwar is made of. Simulated decapitation and dismemberment, phony entrails all over the place, fake blood dousing the crowd, and a numbing type of thrash metal that incorporates lyrics even more violent than the on-stage activities—that’s closer to the truth. Try to recall your most disgusting, violent nightmare…no, better yet, just check out Gwar at the 86 Street Music Hall on Saturday (March 23). 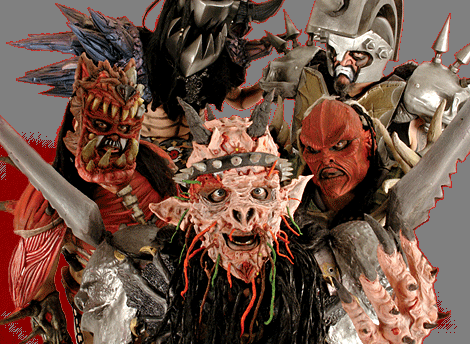 The heavy-metal equivalent of a George Romero horror flick, Gwar is a no-holds-barred concept in shock entertainment. Even when being interviewed, the band members stay in character with their vile on-stage personalities. Vocalist Oderus Urungus mouthed off to the Georgia Straight from the group’s cave somewhere in the frozen wastelands of Antarctica, and explained the band’s preoccupation with violence and gore. The first and only time that Gwar played Vancouver, a couple of years back at Club Soda, the nightspot certainly did run red with imitation plasma. The band was also scheduled to bring its blood-spattered show to 86 Street last year, but never made it.